Discussion in 'iPhone and iPad Games' started by MikeNinai, Nov 1, 2015. 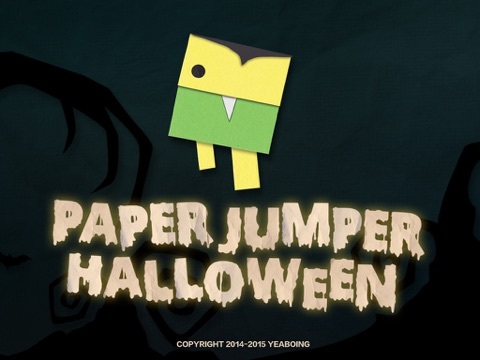 Single-button platformer Paper Jumper is back! 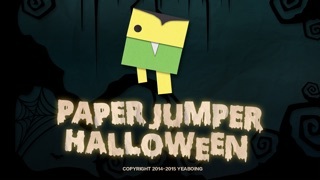 This time Paper Jumper is celebrating his favorite holiday Halloween. There is something spooky happening in the deep darkness of the forest. Some say there is a scary monster hiding in the spooky forest and eating jumpers alive. 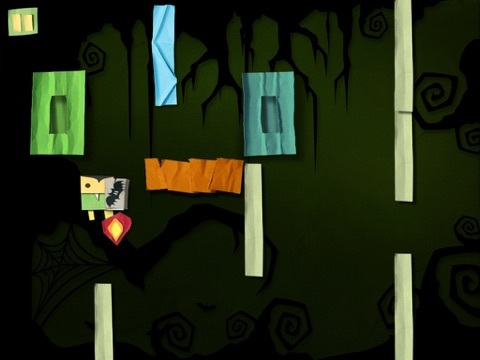 Are you brave enough to enter the spooky forest and capture all the rare Golden Jumper Statues? - Single-tap controls. 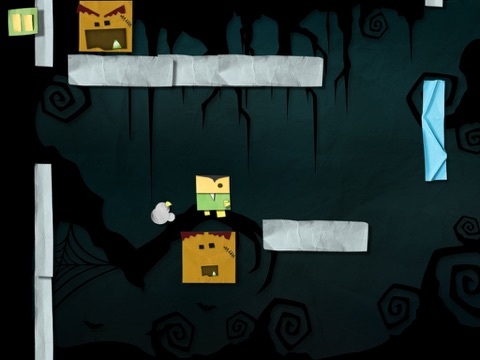 - Trampolines - Jetpacks - Teleports The game offers bonus levels as in-app purchases. Happy Holidays from Paper Jumper! Here's a short gameplay clip. 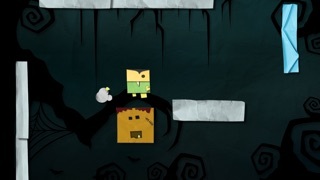 It's a one-button platformer. You can only use Jump. Use walls to change direction. 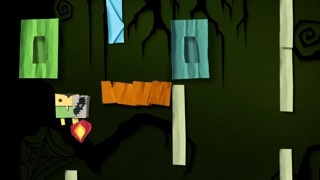 Loved the original paper jumper, will give this a go later on today.